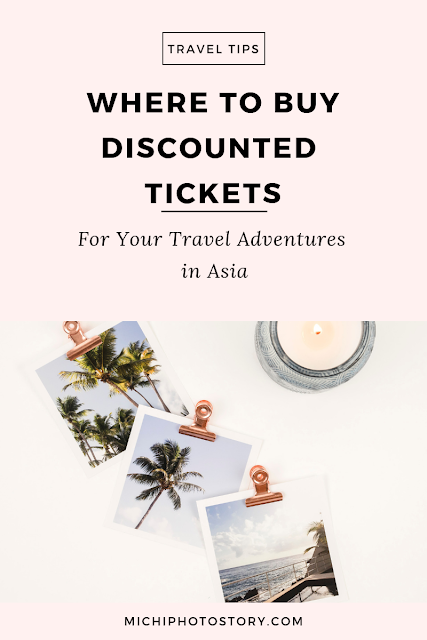 As I mentioned in my other post I booked Clark to Hongkong and Macau to Clark last January. Our first DMIA experience was last year; you can read the story here and now is our second time but this time we went to Clark via commute. Since our flight is 7AM, I searched for cheapest accommodation in Clark and I found Tune Hotel. I immediately reserve a room so we could still rest before our flight. 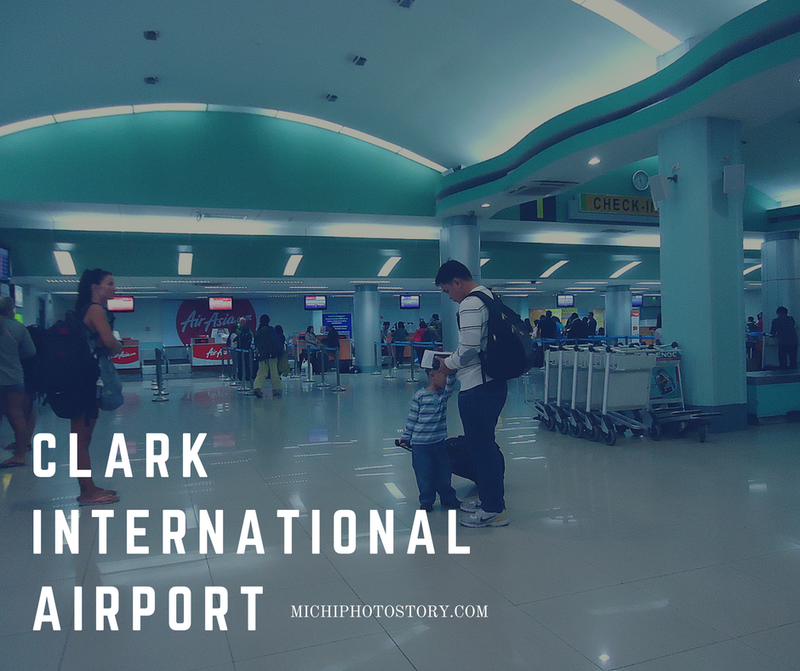 Tune Hotel is 10 to 15 minutes away from the DMIA (Clark International Airport). 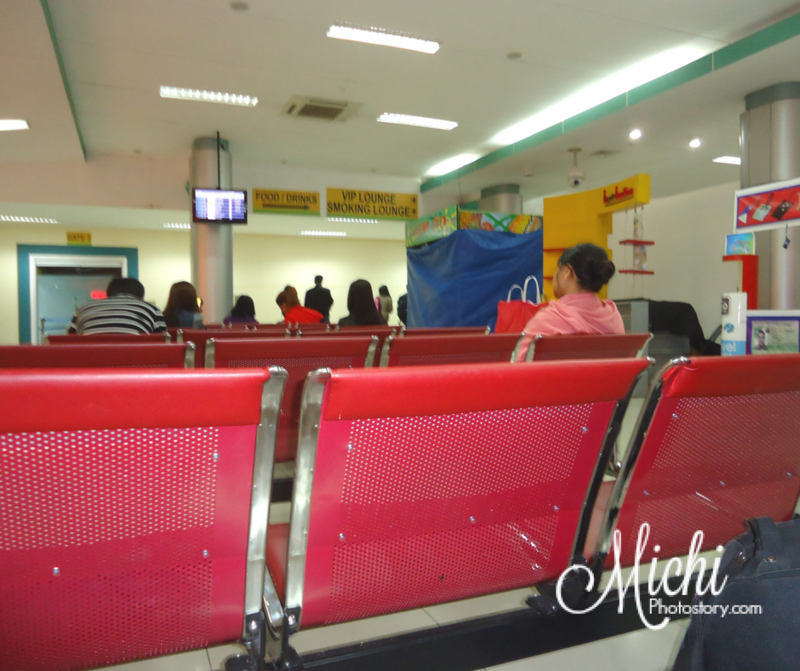 Dau terminal to Tune Hotel – P150 (we have no idea about the rate but I guess P100 is enough, so haggle if you can). 10-15min travel time. 1. Booked Europcar transport service for P350 one way, which we did. 3. Jeepneys. You can ride a jeepney from Tune Hotels to friendship terminal. From friendship terminal you have to cross the street going to main gate terminal and take a jeepney going to DMIA. It is 2 jeepney ride to reach DMIA from Tune hotels. A week before our trip, I told my husband to go to BPI to reserve Hongkong Dollar, we could reserve but it is subject to availability. It was too late for me to reserve in Czarina Foreign Exchange because I did not know that they have branch in Alabang Town Center. My last option is to bring peso to exchange in HKD at DMIA or withdraw money in HKIA. I don’t know if HKD is available in DMIA or if foreign exchange is open as early as 5AM, I’m just taking my chances. Good thing that Foreign Exchange is available so I was able to buy Hongkong Dollar as early as 4:30AM, rate is P5.7 = 1HKD which is a good rate compared to HKIA which is P6.1 = 1HKD. Before we leave I asked my friend to check if we can use our ATM in Hongkong and she said that BPI ATM card needs to be activated so you can withdraw abroad. My husband card is good for international use while my card needs to be activated, I can call or go to my branch to have it activated. $2.5 is the international charge if you withdraw. The money that I brought is not enough for six day so I really need to withdraw. This is the first time that I will withdraw outside the country so I was really worried, what if my card fails, how we can survive. I used my BDO ATM card in Hongkong (HSBC) to withdraw money and when I checked my account the rate is P5.34 = 1 HKD and international charge is P140+, it is better than buying HKD. (automatic ang BDO ATM card no need to activate). 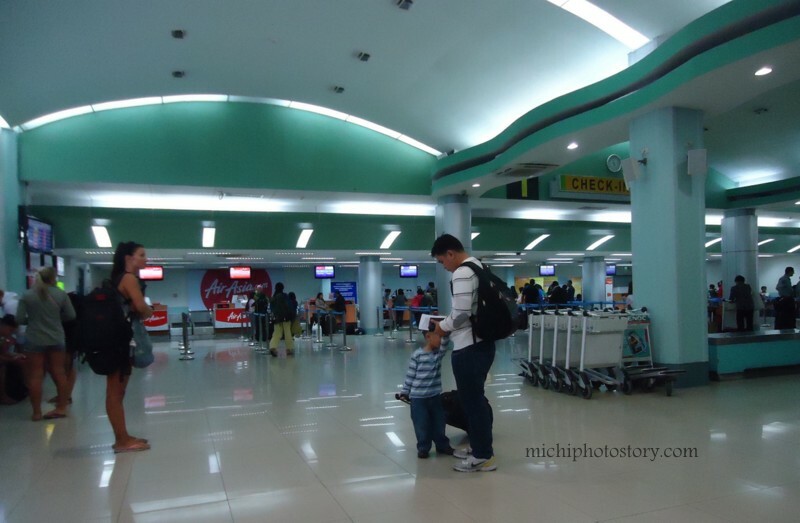 Though DMIA is not as big compared to NAIA, I still love this airport because everything is fast and smooth from exchanging money, checking-in, paying travel tax and terminal fee, immigration line and most of all there is no delay flight.